Are you dreaming of having a unique costume? 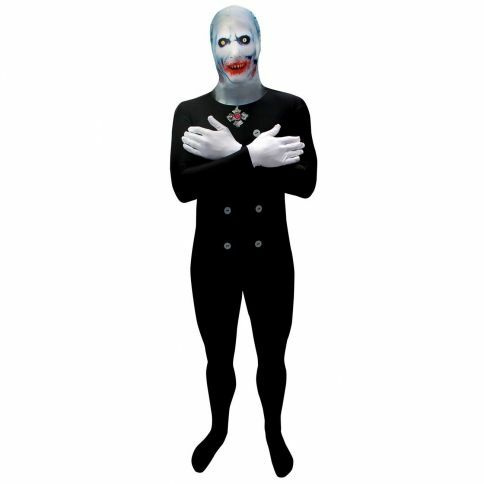 Morph Suit is just that. 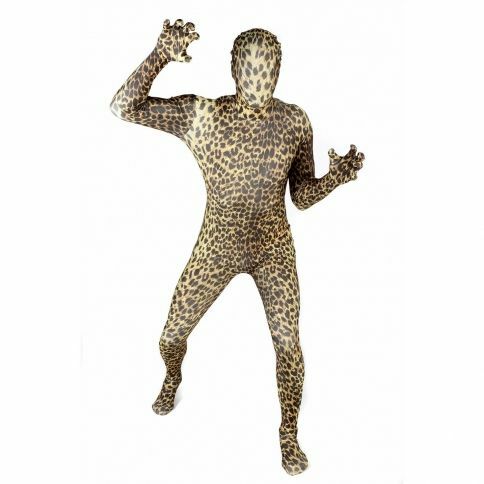 This are different from the basic Morp Suits with their Deluxe patterns! 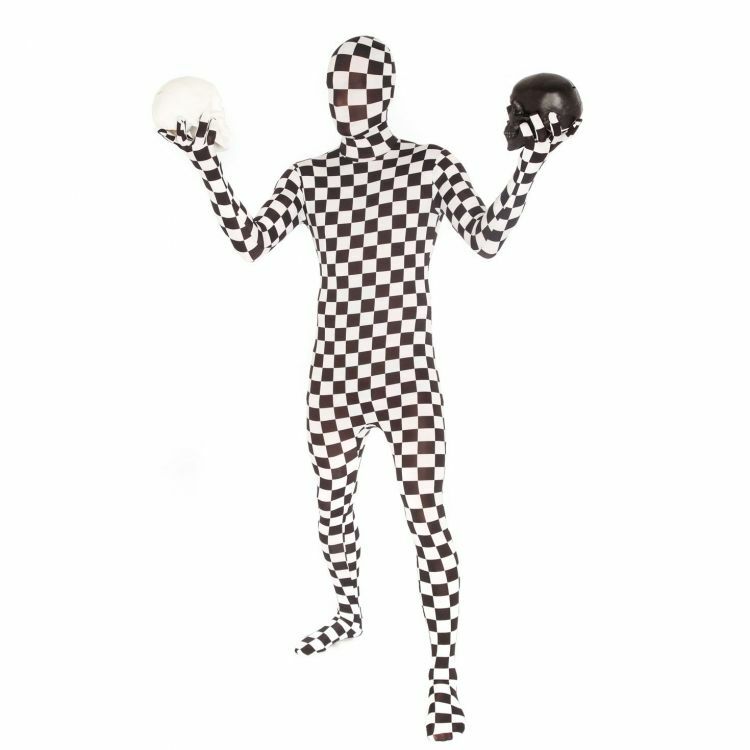 With this huge lineup of different themes and styles, you don't have to worry about having a unique costume in the next costume or regular party. 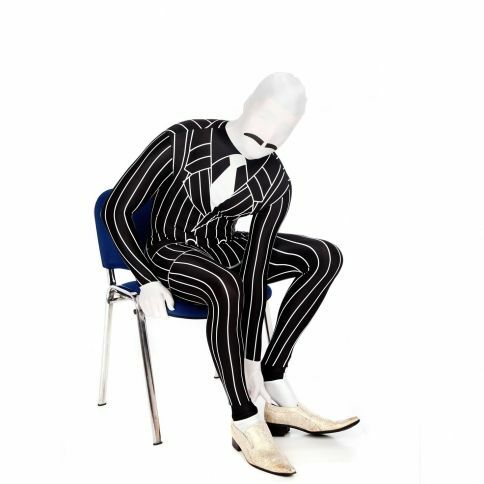 The model range keeps changing, so if you spot a desireable suit, don't hesitate, since it might not be here next week! 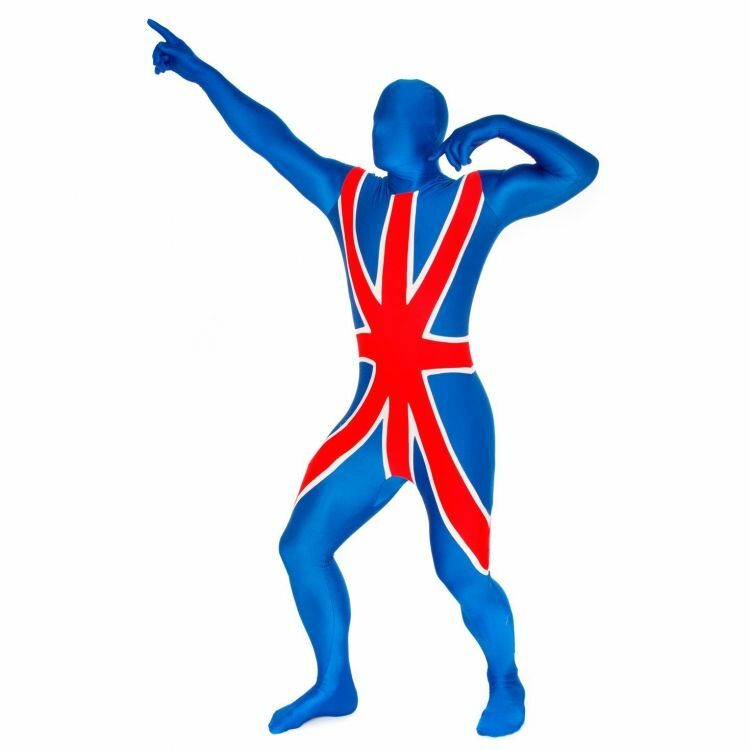 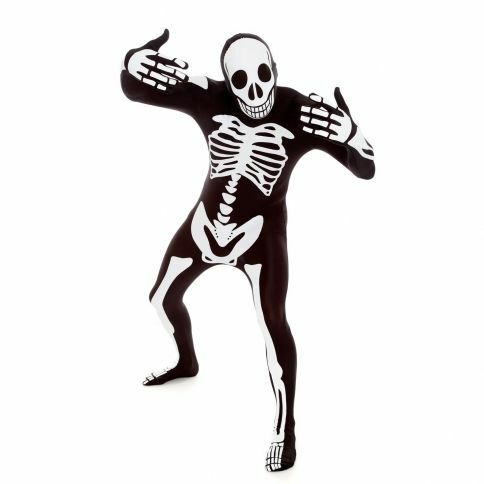 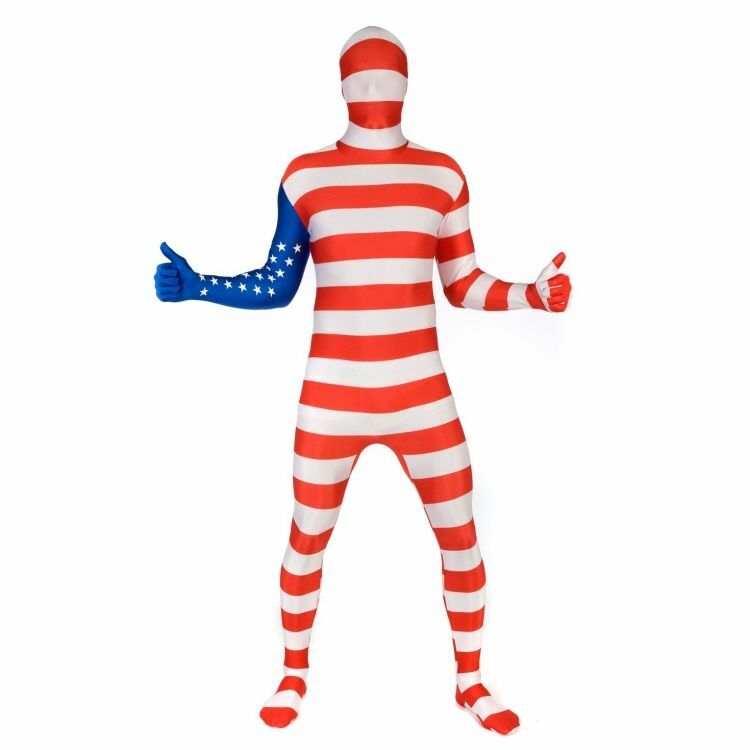 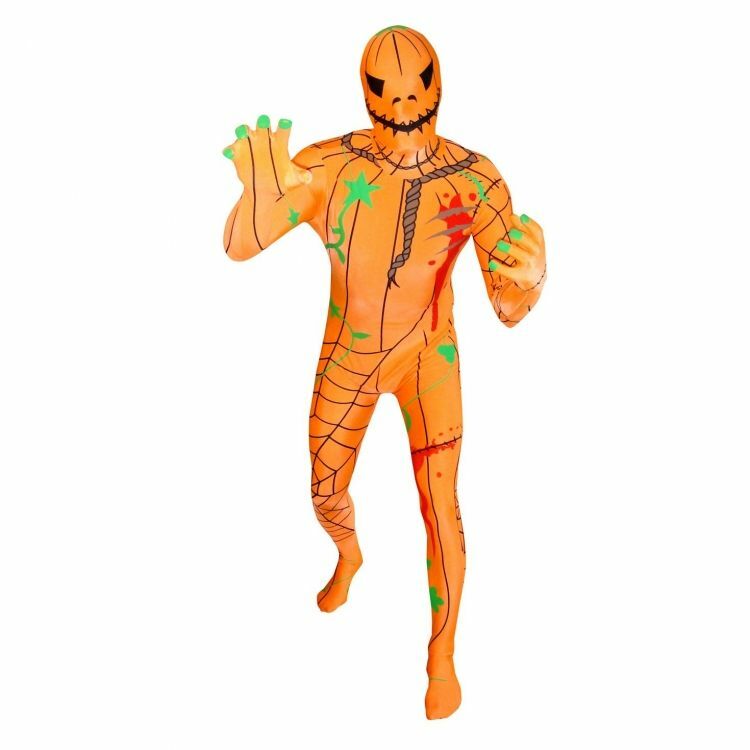 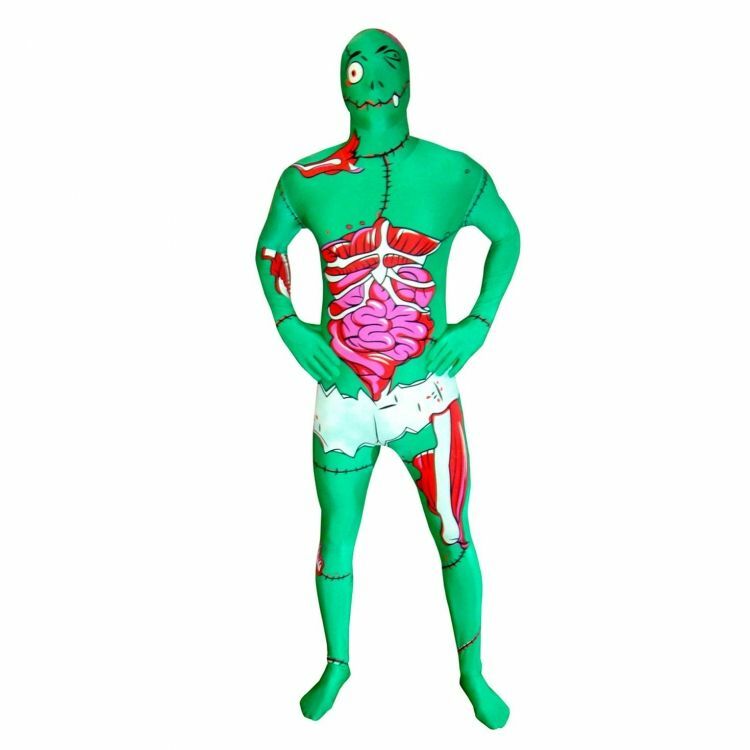 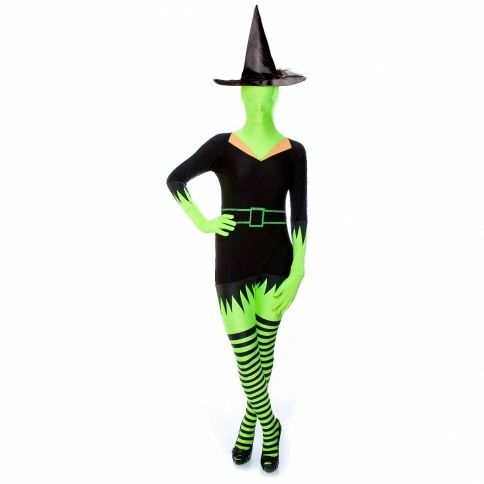 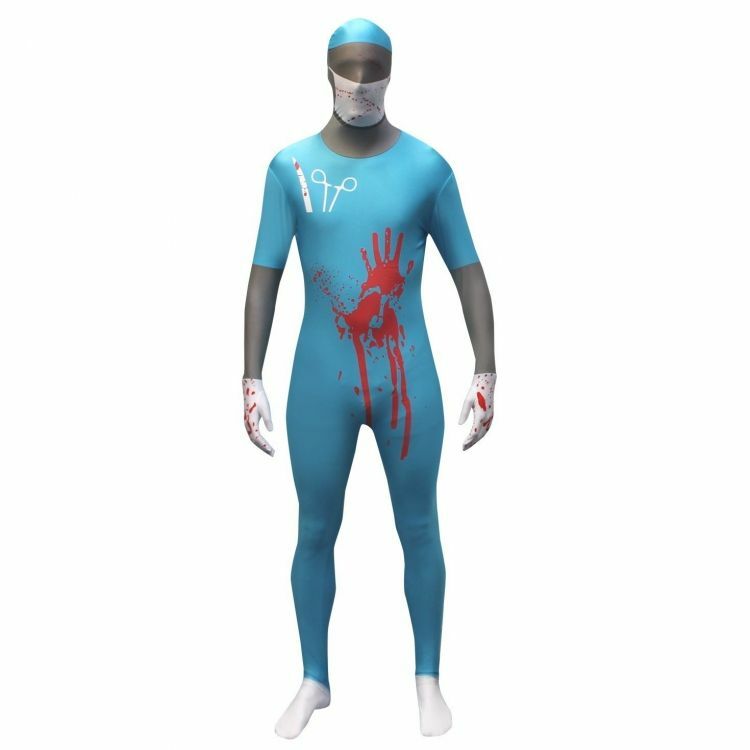 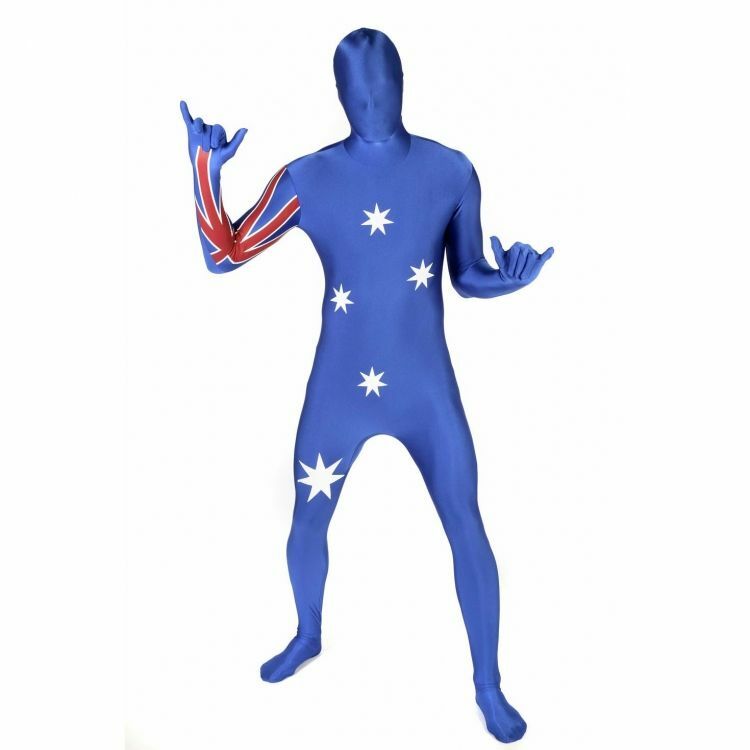 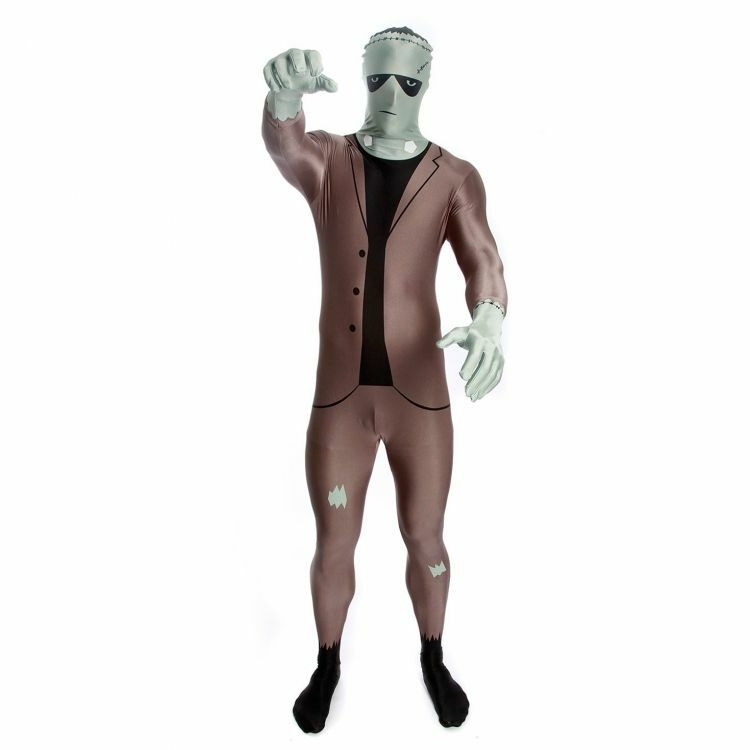 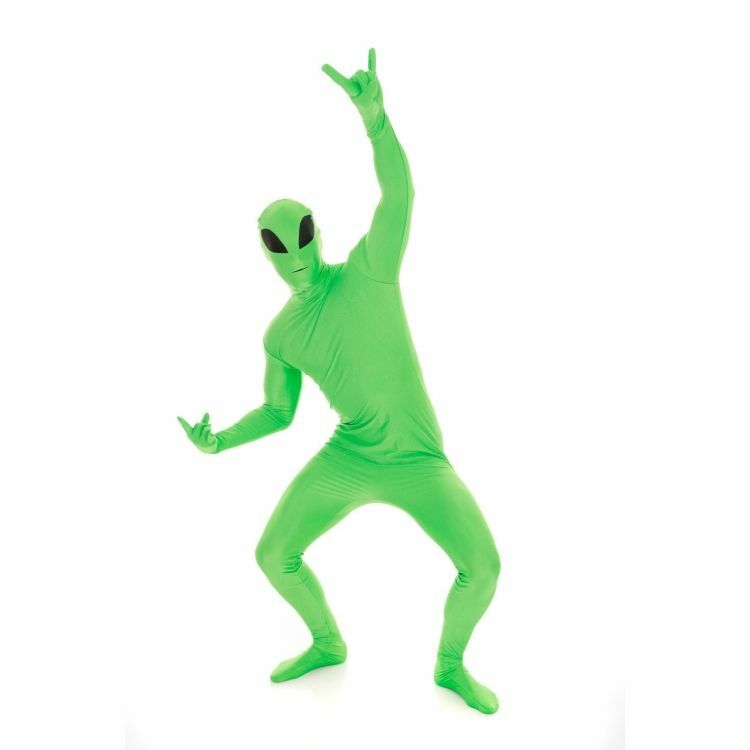 In essence, Morph Suits are one piece suits that have an unnoticeable zipper. 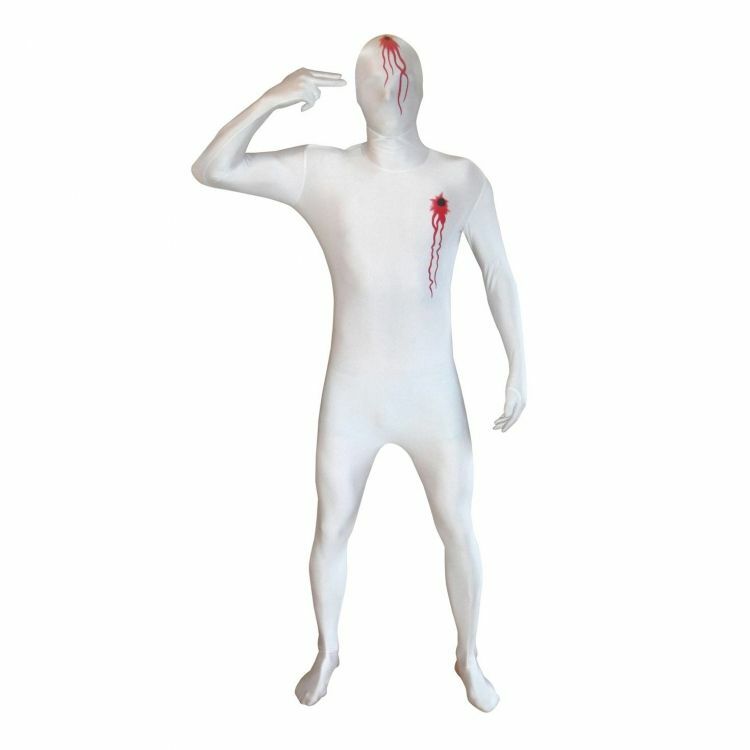 You can see well through the head part and even drink through it without having to remove it. 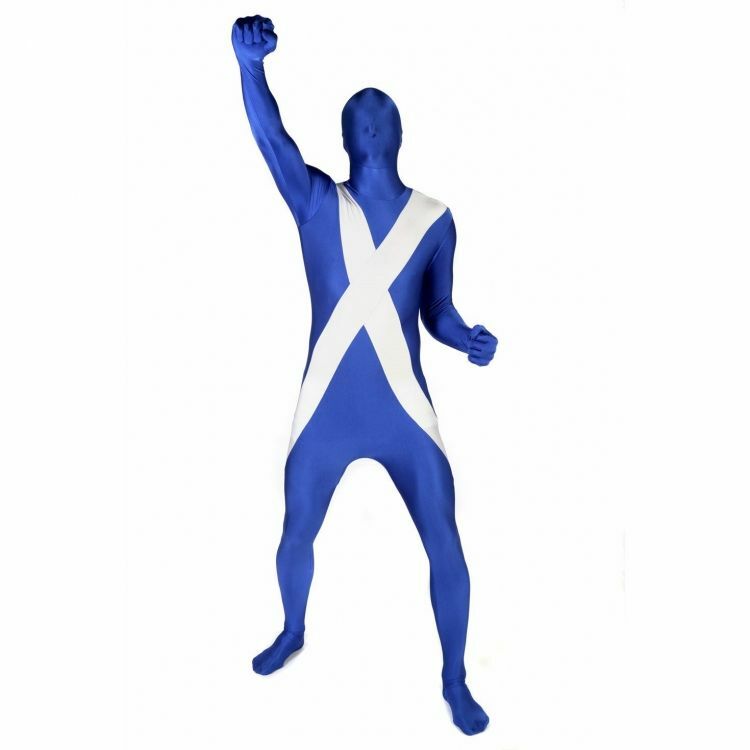 These genuine Morph Suits are not cheap copies but offer high quality. 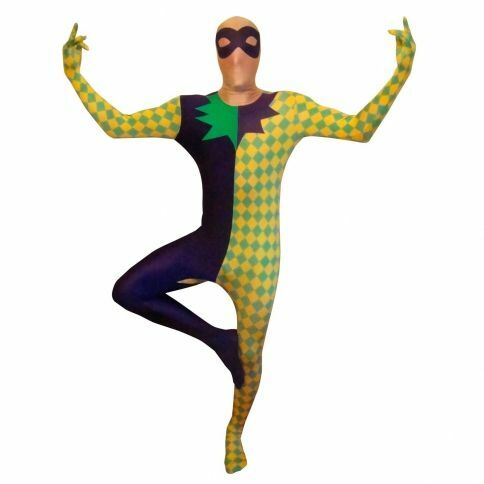 Made of very flexible Lycra, and we can almost guarantee a 100% fit! Morph yourself, your brother, spouse, or friend, before someone else does! 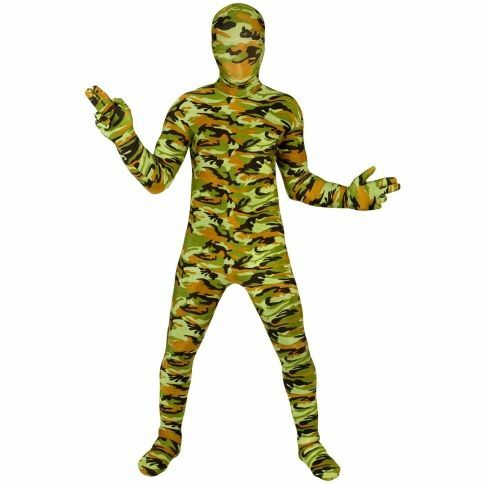 Choose the most appealing Morph Suit from this wide selection!